You don't have to currently be in an FHA loan to refinance into an FHA loan. 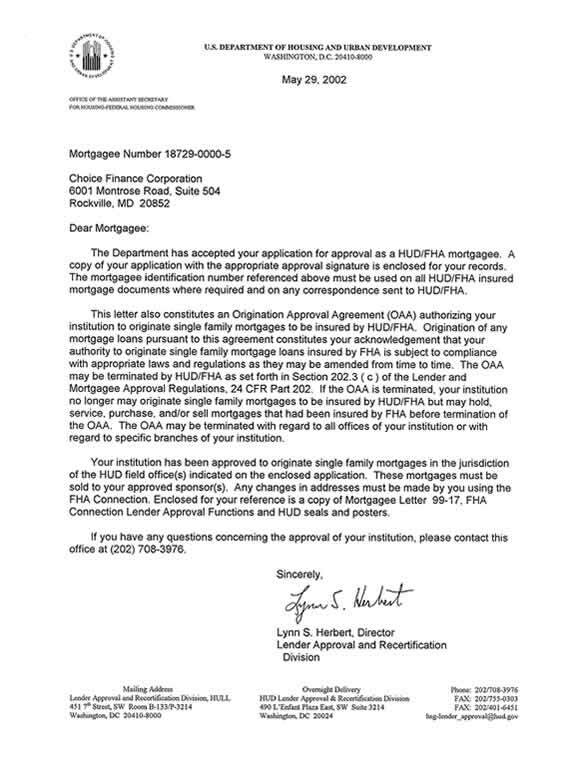 If you want to do what's called an "FHA streamline refinance", then you must currently be in an FHA mortgage. This fha streamline is a very simplified process and used primarily when you are not getting cash out of your property. We will only need to verify that you have a current and timely 12 month mortgage history. We have options available where we can pay all of your closing costs. If you no longer live in this property as your primary residence, we can still help you with a streamline refinance without an appraisal. Your new loan amount will be calculated based on your outstanding principal balance and not on the original loan amount. You do not have to currently be in an FHA loan for us refinance you into an FHA loan. Increased loan limits allow you to get a great low rate on loan amounts up to $729,750 in some counties (Check out the new loan limits for your county). Cash out and borrow 95% of your home's appraised value and get cash back at closing... this is a low interest and tax deductible option to pay for home improvements, or pay off high rate credit card or other debt. If you don't choose to get 'cash out', you can refinance up to 97.75% of your home's value. Many sub-prime borrowers will qualify for an FHA loan. Credit scores in the high 500's can still get approved. Buy a home with very little down and very flexible qualifying guidelines. In this market with plenty of inventory, you should have no problem finding a Seller willing to give closing help. FHA and Choice Finance® are committed to getting you into a home even when you have little to no money and/or your credit is not excellent. First complete a full application so your Loan Officer can work up your Pre Approval. Next you and your real estate agent will find a home that is in the price range you were pre-approved for... and a Seller who is willing to contribute to DPA. If you don't have an Agent, we will be happy to recommend a local Realtor® who is trained on DPA and knows how to sell it. Make an appointment with a Choice Finance® Loan Officer... together you will write up a game plan for buying your new home! If you will be purchasing a condo and would like to use FHA financing, first make sure your condominium is fha approved. If it is not, we still have options available to finance your loan with FHA if it meets our condo checklist for spot FHA loan approval. - Does HUD owe you a refund on your upfront MI you paid? The Federal Housing Administration provides mortgage insurance on loans made by FHA approved lenders. This insurance provides protection for the lenders against mortgage default losses. Mortgage insurance is automatically approved when your FHA loan is approved. This is different than FNMA, where you might get approved for the loan but then can't find a Mortgage Insurance Company to insure the loan. - At minimum, you must have a 580 mid credit score. An explanation will be required and sometimes proof for all late payments. Your mortgage must be current at loan approval. - Bankruptcy BK- Minimum 1 year with extenuating circumstances such as illness or loss of your job will require an explanation and proof. 2 years since your BK was discharged will require an explanation. - A foreclosure will require a minimum of 3 years and an explanation. No government loan defaults, such as student loans, allowed. - No existing credit? You can build alternative credit and show at least 3 tradelines each with a 12 month history. FHA adjustable- 1, 3, and 5 year adjustable rate based on the 1 year Treasury with 1/1/5 caps. 1.5% upfront, financed over the life of the loan. - Many sub-prime borrowers will qualify for an FHA loan. Refinance out of your subprime loan and into a low rate FHA loan. FHA qualifying is very flexible and is not based as heavily on credit scores. - Your down payment can be as low as 2.25% of the purchase price with a total of 2.75% into the transaction. You can get a gift for the entire down payment, closing costs, and prepaid items. An acceptable gift letter, proof of funds and transfer is required. Most of your closing costs and fees can also be included in the loan. - Financing for mobile homes and manufactured factory-built housing. We have two loan products – one for those who own the land that the home is on and another for mobile homes that are or will be located in mobile home parks. Qualify to purchase a property as if this is your primary residence! When your college student co-borrows with you (blood relative- parent, grandparent..), the loan will be qualified based on your merits. Both of you will hold Title and sign as borrowers on the loan. - you will have a low owner occupied rate. This is huge. Under any other program you would have to buy this as your investment property, which means your rate, fees and down payment would be much higher. - allow for extra bedrooms to be rented out. - tax benefits may be given to the owner(s) who pay the expenses. The property is treated as your principal residence and therefore there are no capital gains taxes to pay! (consult your tax advisor).